For those who have observed polar bears in the wild, the experiences they recall often sound reverential and daring. The world’s largest land predator, polar bears (Ursus maritimus) are larger and more carnivorous than grizzlies and hunt both on land and in the sea. But on Mission Blue’s latest Hope Spot Expedition to the Norwegian Arctic, the bears we observed were more threatened than threatening. This morning when Mette woke us up and said that she had spotted two polar bears on the shore, I think we were all super excited. When we went outside and looked through the spotting scope we could see the mother and her cub on the snow. And it was amazing. 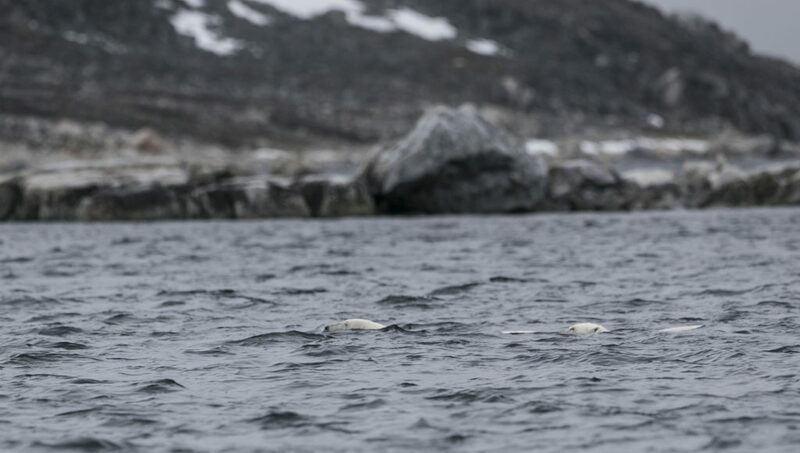 It was the first polar bears I’ve ever seen during my career. 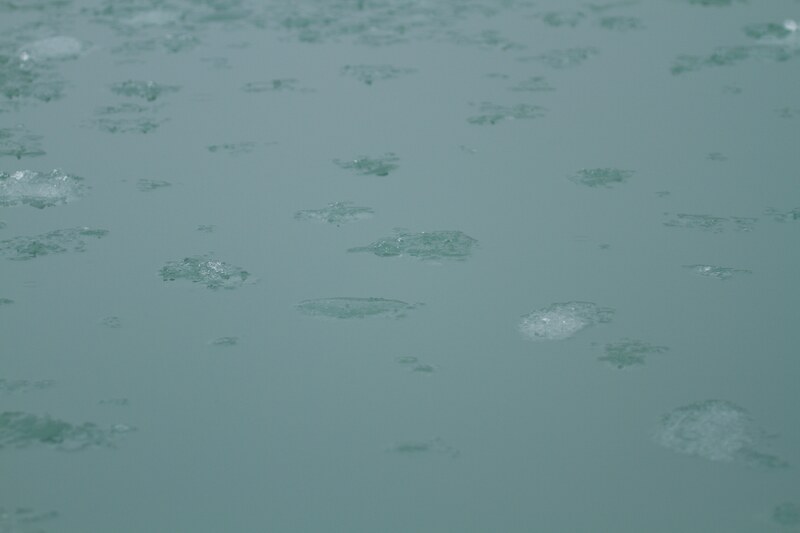 We took the Zodiac over towards their location, and as we approached they saw us and started to stand up. I looked through the viewfinder of my 500-mm lens and excitedly started to shoot, but excitement turned to sorrow pretty quickly because I realized I could see the outlines of their ribs on their bodies. And as they turned and started heading towards the hill, I could really see how decimated they were. And it just, really struck me to the core. I think that you read about wildlife in the Arctic, and you can’t help as a photographer getting excited about it, but I’m kind of sitting here with a completely different impression and a completely different feeling in my gut now. And it’s not a good one. It’s one of sorrow and sadness. 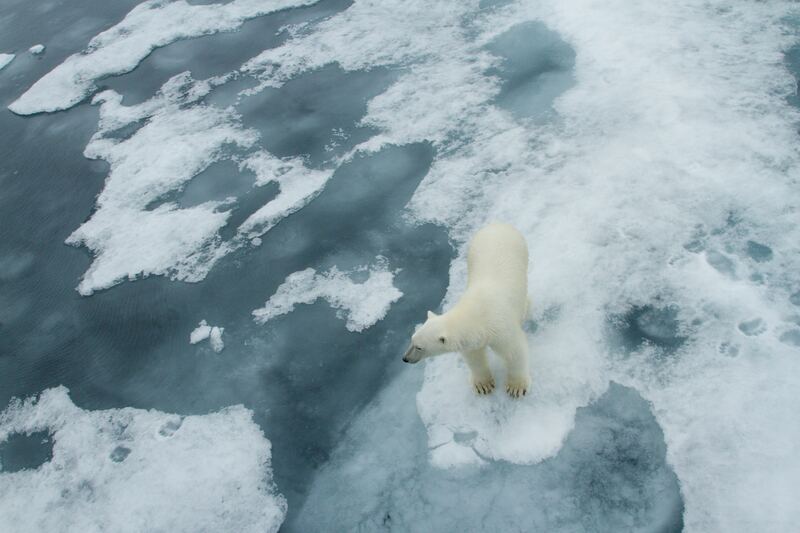 Polar bears depend on sea ice—ice that forms directly from seawater—as platforms to hunt seals, their main prey. 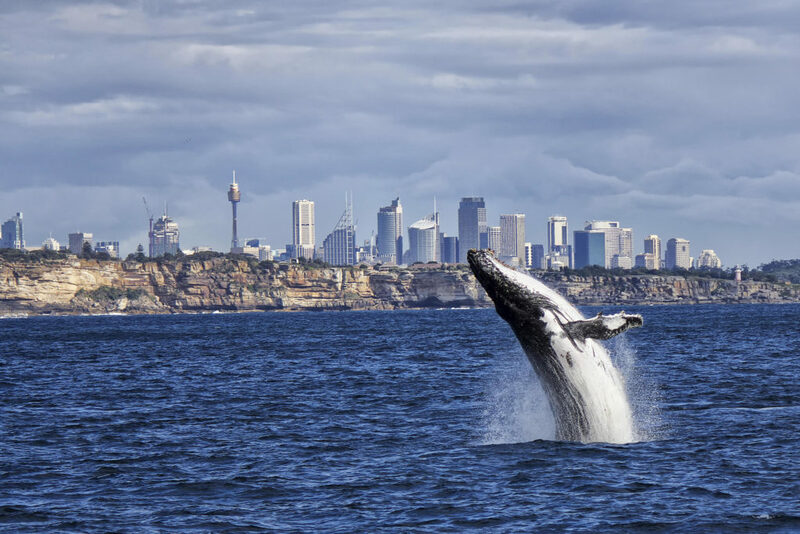 Their dependence on the sea for food and habitat makes them the only bear species to be considered a marine mammal, and the first to be threatened by climate change. 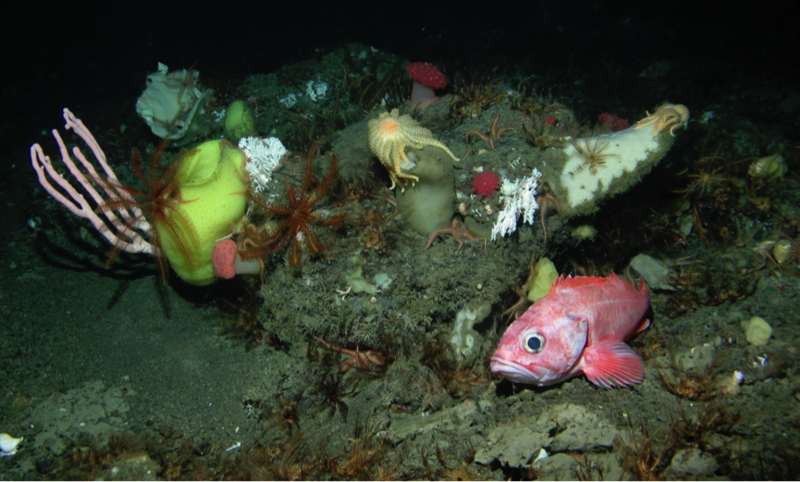 Global warming is occurring more quickly at the poles than elsewhere on Earth, making ice melt earlier in the spring and freeze up later in the fall. 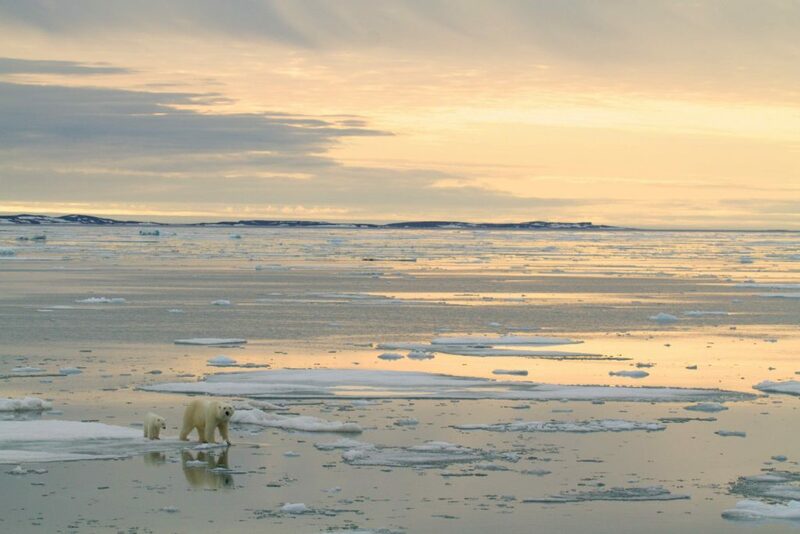 Less sea ice directly leads to fewer calories for polar bears, causing them to have smaller body sizes, fewer cubs and eventually smaller populations. 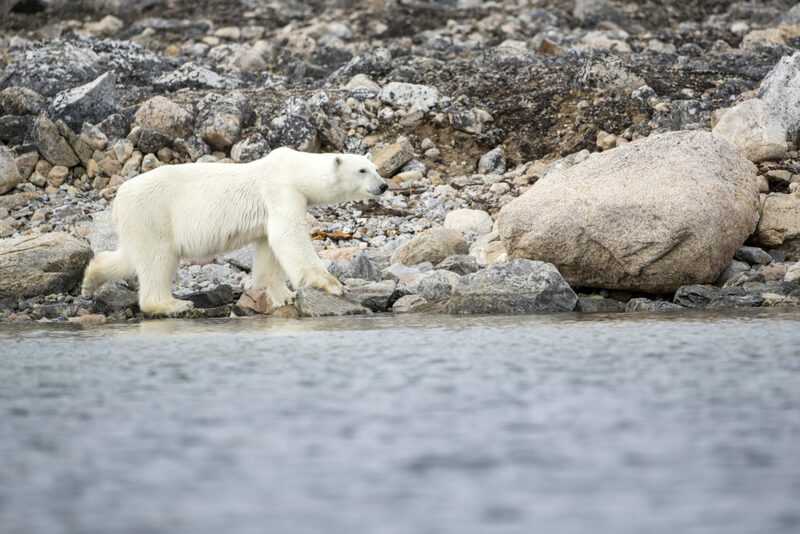 Climate change and its impacts on polar bears were a main focus of Mission Blue’s Spitsbergen Island Hope Spot Expedition, sponsored by French luxury skincare brand, Biotherm. 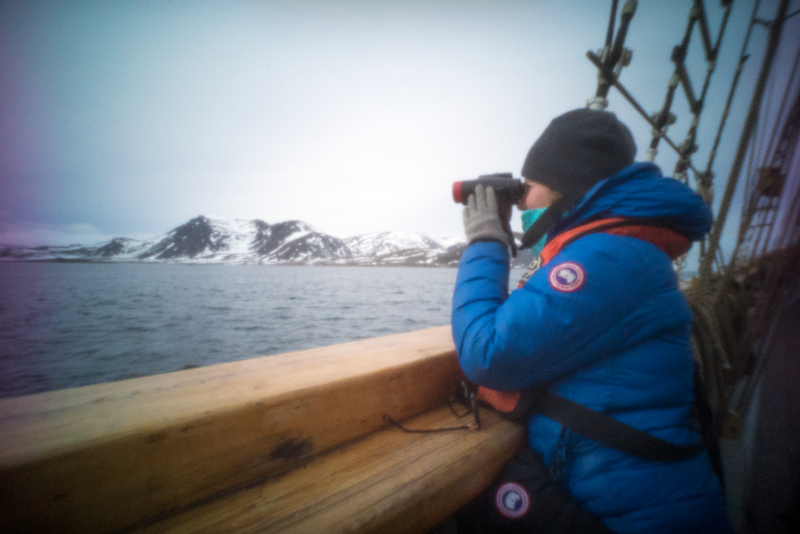 In June our team partnered with Polar Bears International and other science and policy experts aboard the S/V Linden to observe and document the impacts of climate change in this remote area within the Svalbard Archipelago. 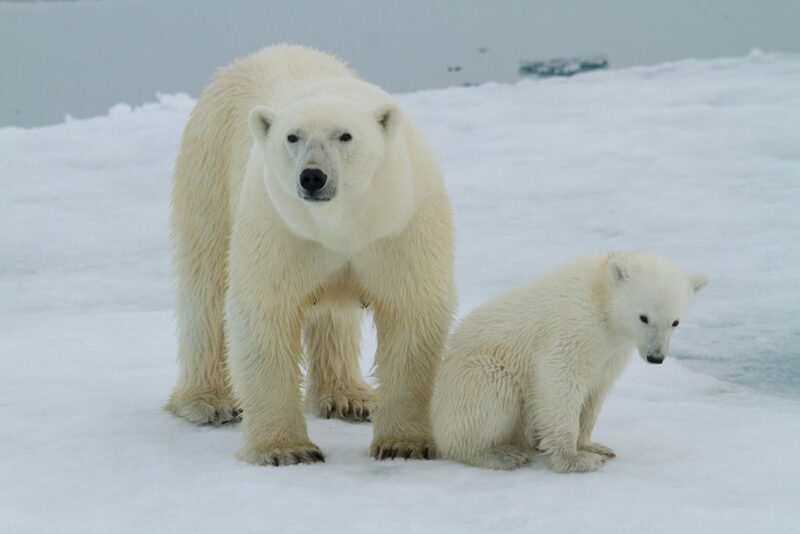 Located between 78°-80° north latitude, nearly equidistant between mainland Norway and the North Pole, Spitsbergen shares a common polar bear population with the rest of Svalbard and nearby Franz Joseph Land. There haven’t been any good hunting grounds here this year. We lack the sea ice during the winter. Now they are relying on glaciers with small pieces of ice where they can find maybe a seal laying. 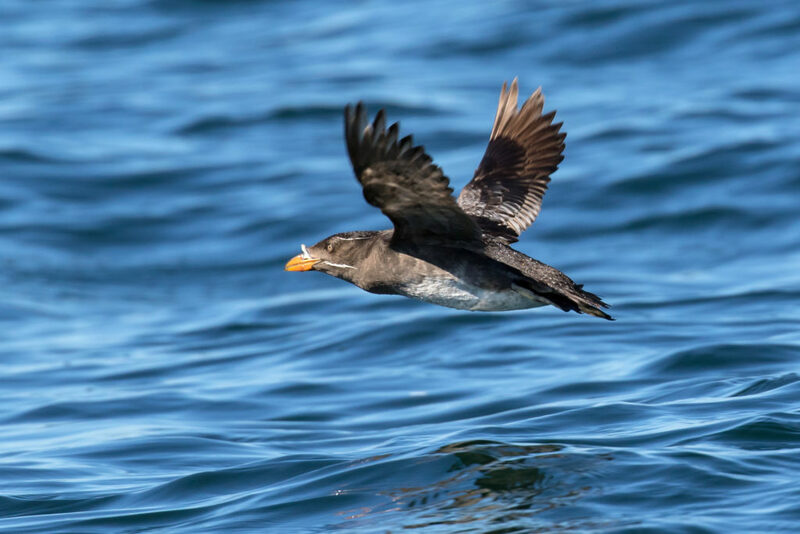 That will be their hunting possibilities besides scavenging for eggs from nesting birds—ducks, terns—but that’s not going to give them enough food. Polar bears can burn 12,000 calories per day, and this high metabolic rate means that they need to eat a lot of seals rich in calories and fat to maintain a healthy body weight. Female polar bears can more than double their body weight in the spring through summer in ideal conditions. 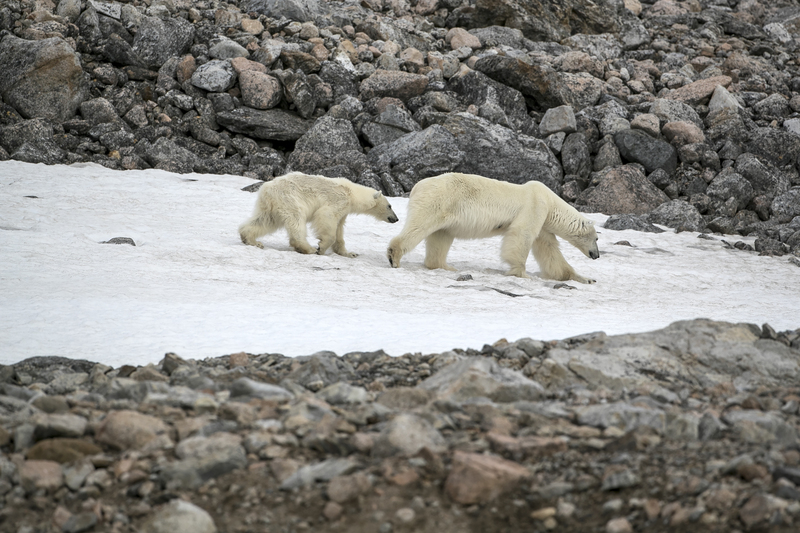 Hunting on sea ice is crucial to both mother and cubs’ survival, says Alysa McCall. “Female polar bears in this area tend to den on land,” she says, “but as soon as they exit their den with brand new cubs, they’re expecting to see sea ice right there and start eating right away, because the females haven’t eaten for five to eight months.” McCall continues, “So now that we’re seeing this loss of sea ice, these moms are extra stressed, and so it’s hard for them to bring their cubs up into adulthood.” Breeding also becomes more difficult, as females lack the necessary body fat to sustain a pregnancy in the first place. Less body fat leads to fewer cubs being born. 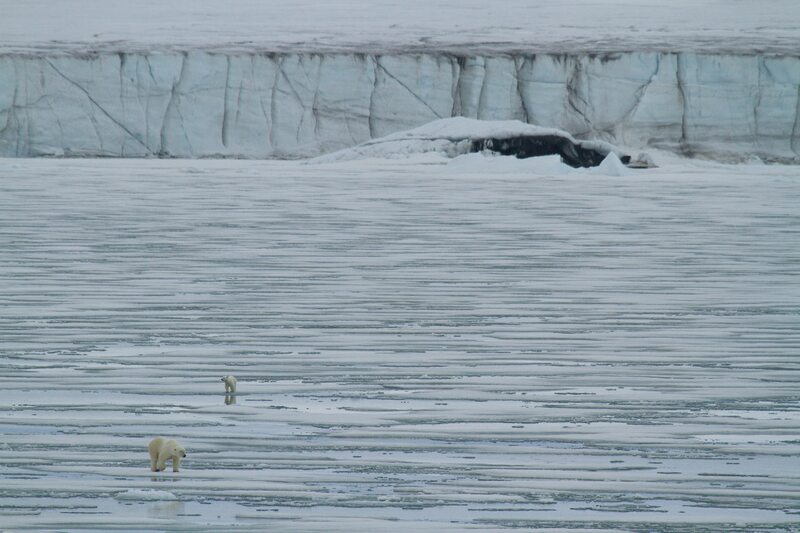 Polar bears in Svalbard face other challenges in addition to human-caused climate change and sea ice loss. Pollution is a big problem. 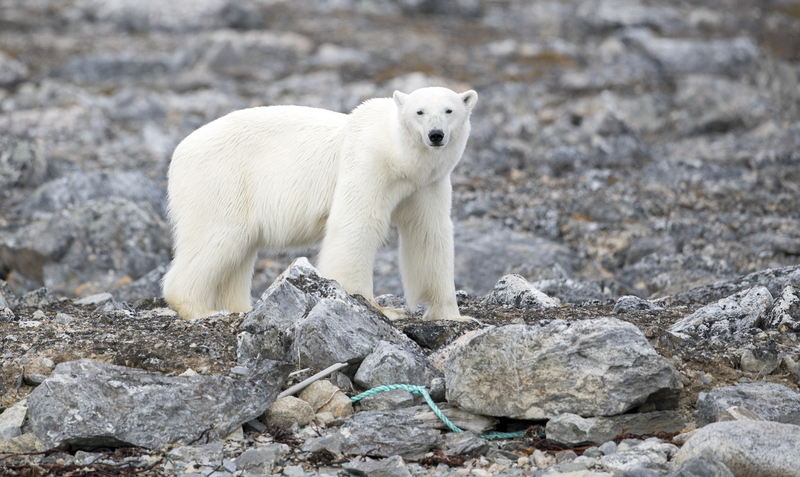 McCall says, “Because of where this population is in terms of currents and where the ocean is bringing up pollutants, these are some of the most highly polluted polar bears in the world.” In such a remote, sparsely populated place as Spitsbergen Island, it can be difficult to imagine polar bears accumulating many toxins. 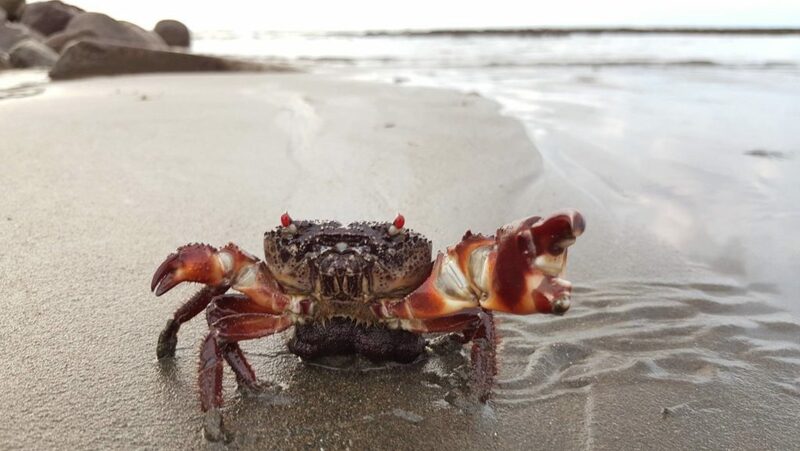 However, wind and ocean currents transport toxic industrial chemicals like PCBs and perfluorooctanesulfonic acid (PFOS, a key ingredient in Scotchguard) from distant factories all the way up to Svalbard. “There is no longer such a thing as an unpolluted polar bear,” according to Polar Bears International. “Even before the young cubs leave the den with their mother, she has transferred enough pollutants to them via her milk that they are among the most contaminated beings on Earth.” The effects of these contaminants range from hormone imbalances that are vital to growth, reproduction and metabolism to disease and decreased size of genitalia. When you see them suffering like this and you realize it’s not just these bears that are suffering, it’s the whole population of bears, it really hits you hard that we are in trouble—that our whole natural world is changing so fast that we have no idea how and when it’s going to impact all of us, but for sure it is going to impact us. I think we all need hope. And I think the whole concept of Hope Spots is really central to making people feel they can do something about the shifts that are happening here. So we see the shifts that are happening to the glaciers. We see what’s happening to nature. We now want to help people to find meaningful ways of dealing with it. Hope Spots can be a very effective tool to get people to feel empowered, help them to push governments to put regulators in place. That really makes a difference for the nature around us and ultimately for our own livelihoods. 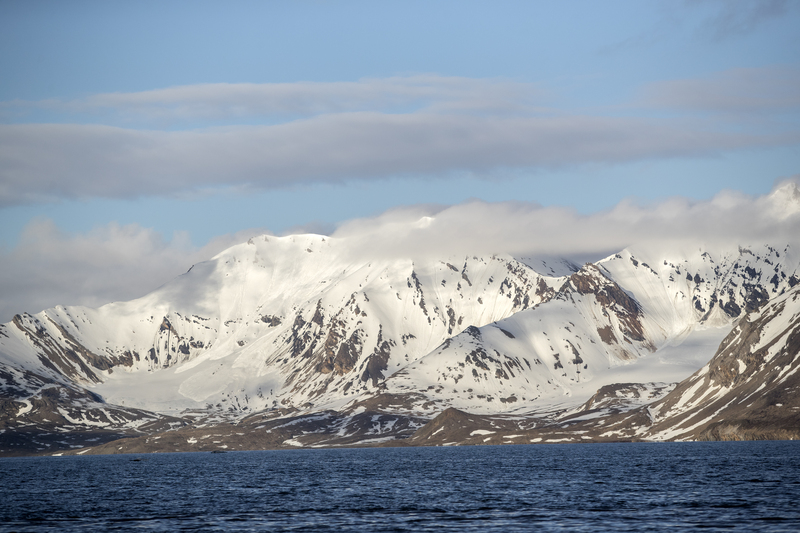 Read more about climate change in Spitsbergen here, and polar diving on the expedition here. I read somewhere that we are nearing a blue ocean event. 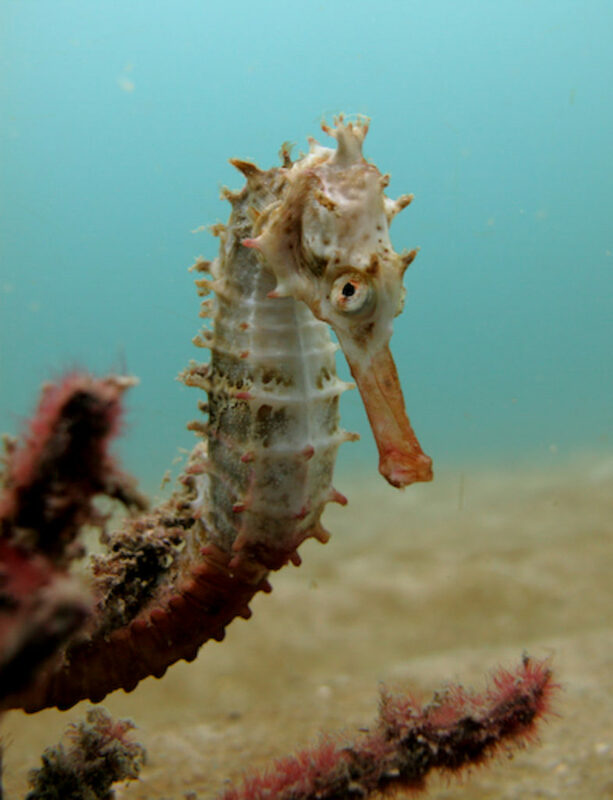 So, are there any projects being done to save their habitat where there is no land. Why not provide feeding stations until the situation is normalized. Something like high energy pellets to sustain the bears until ice freezes. I, myself would rather contribute financially to such a project rather than send money for climate change summits which will lead to “nothing” but will waste hundred of thousands of dollars and change nothing. This administration is so much into pampering to special interests and I think the people in higher positions have to do the right thing and protect our planet from the destruction we are doing right now on our wildlife because it just isn’t them it is all of us.